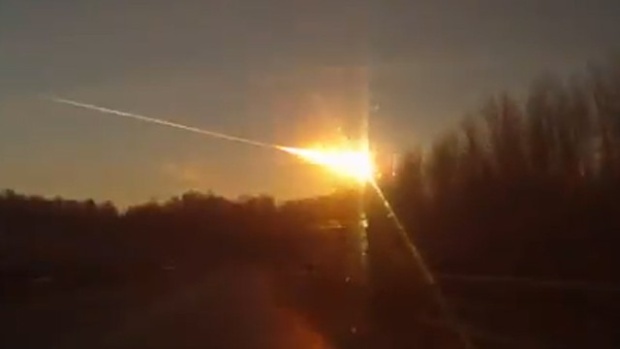 Posted on February 16, 2013, in Earth Changes, Foreign Affairs, Science and tagged Associated Press, Chelyabinsk, Earth, European Space Agency, Explosion, Friday, Interior Ministry, NASA, Near-Earth object, Russia, Siberia, Simon Goodwin, Tunguska event, University of Sheffield, Ural Mountains, Vladimir Putin. Bookmark the permalink. Leave a comment.